All our alarm, fire and smoke systems come with a service contract that guarantees you 24-hour access to an engineer in case of problems, free call-out to remedy system faults, and an annual service for your system. At the annual service, we will check the system is working correctly, repair or replace worn or faulty parts, and check the detectors are still protecting all areas if furniture has been moved, or office walls have been reconfigured, for instance. Our engineers will never carry out any work not covered by the annual maintenance without your prior knowledge and full agreement. If you have a monitored alarm system, the police will attend any confirmed monitored alarm call but may withdraw if there are too many false alarms. 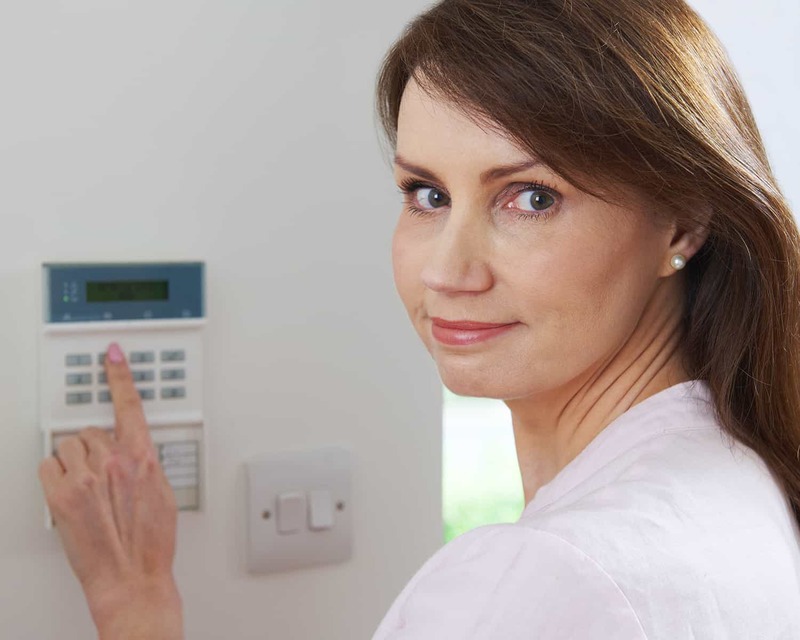 This is why it is essential your monitored alarm system is installed and maintained by an accredited security installer like Homeguard Security. We service all alarm systems, not just Homeguard Systems, so if you need a better service from your alarm company, contact us.